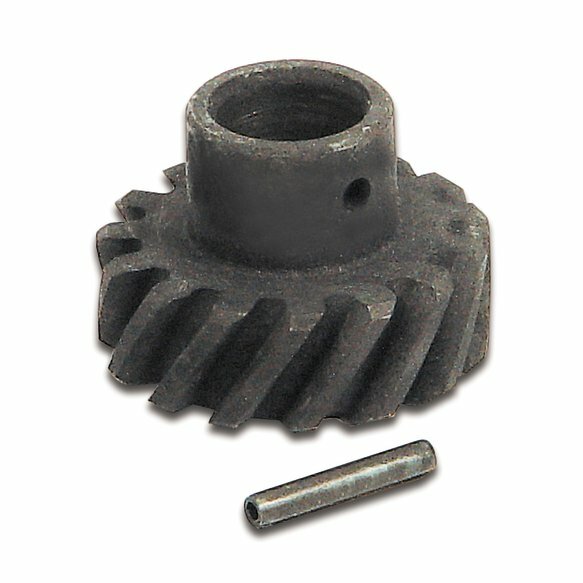 For use with cast flat Tappet Hydraulic/Mechanical CAMS and induction hardened or austempered ductile iron roller CAMS. Mallory Distributor Gears are precision machined from alloy steel in our factory to exacting original equipment specifications. Special attention is given to the heat treating requirements of each gear to assure the proper hardness, giving trouble free service when used with proferal billet (hydraulic and mechanical flat tappet) and selectively austempered ductile iron billet (hydraulic roller tappet) camshafts. Available for Mallory, original equipment, and other distributors.